Do you need photos for your business? A project or Building? Product? Web Site Images? 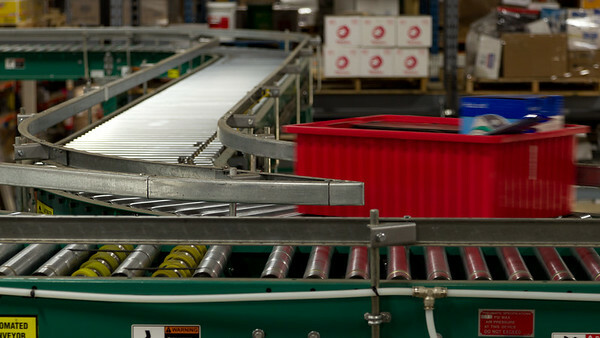 A preview of conveyor being used to move bins. A variety of photos showing industrial applications. 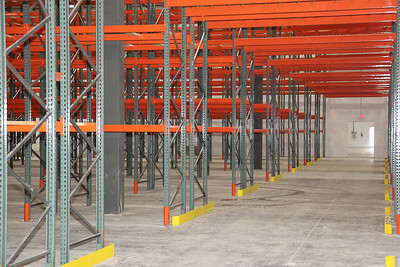 Here a shelving and pallet racking systems are being used to store products. 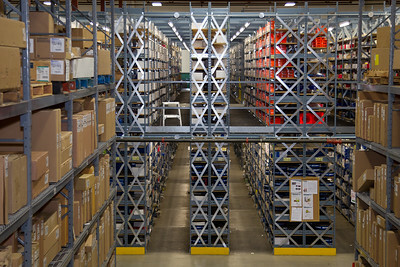 This warehouse uses multi-level shelving to store their products. 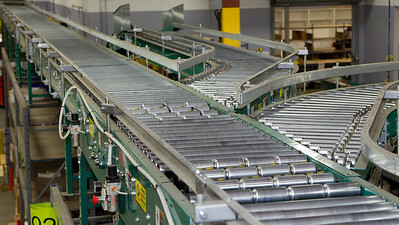 This warehouse shows roller conveyor with branches off the main line so product can be diverted. 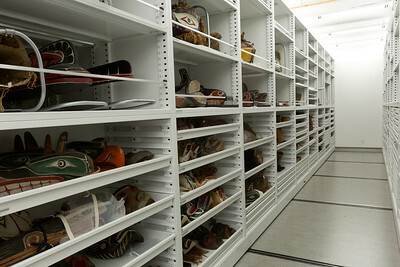 This photo gives a wider view of the space with conveyor and shelving being used. This photo shows the building for the occupant. The rear of the building is shown with the shipping doors. 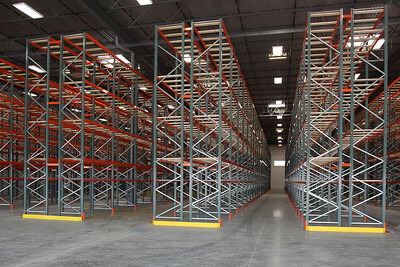 This new warehouse shows the pallet racking after installation. 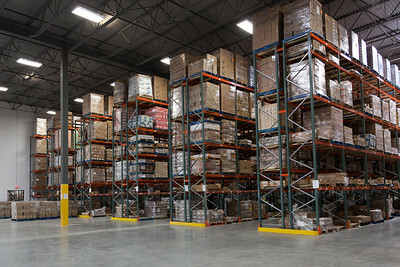 A different view of the pallet racking in a new warehouse. 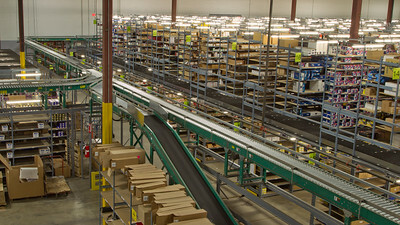 The product is now in the pallet racking. 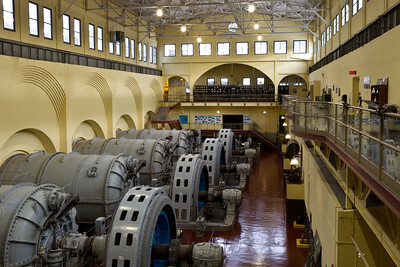 This photo captures the old turbines of the power plant. 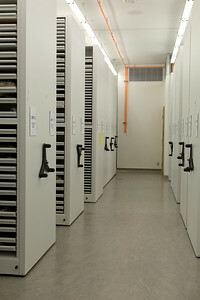 This system moves on a track system that is in the floor. 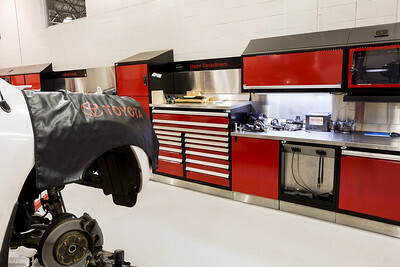 This photo shows the variety of components to build various designs with a mobile system. This image show a variety of possible layouts for a mobile system in a business. 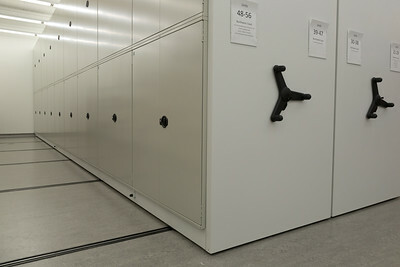 Various layouts for drawers and shelves in this mobile system.